Georgia brought along her new puppy, prostate Missy to her guitar lesson today. 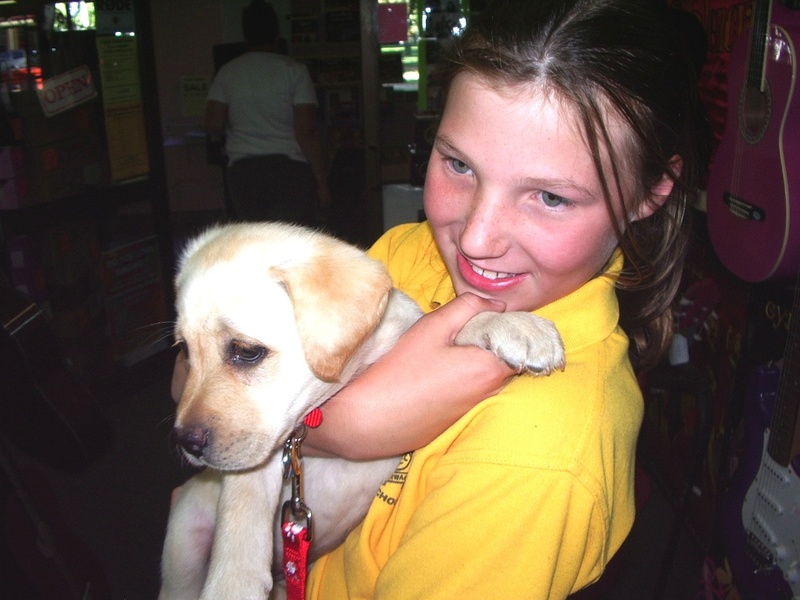 I think Missy is named after Georgia’s favourite singer, pill Missy Higgins. The Roxane is the result of 15 years of refining and design. These guitars are a wonderful synthesis of form and function. This entry was posted in Lag Electric Guitars and tagged Lag electric guitar, roxane on March 3, 2009 by allan. these guitars offer another level of versatility to the your tonal possibilities. The JAG Jet 100 Matt Design series features modern design and versality. 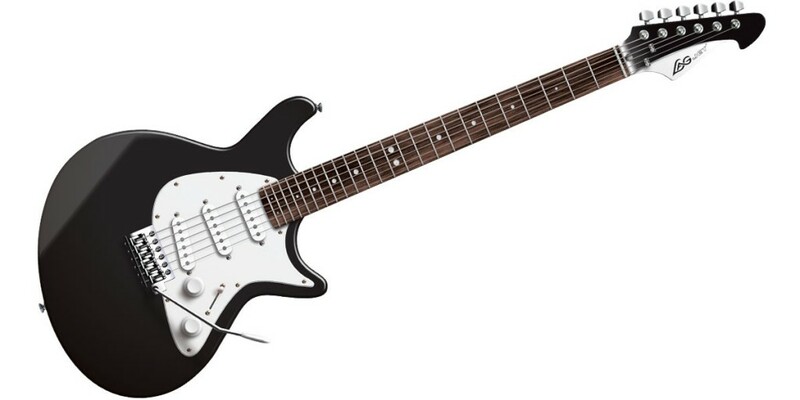 The JAG Jet 100 Matt Design guitars are a very cool and stylish variation on the hugely popular jet “look”. With the addition of the bridge “power magnet” humbucker pick-up, pharmacy these guitars offer another level of versatility to the your tonal possibilities. 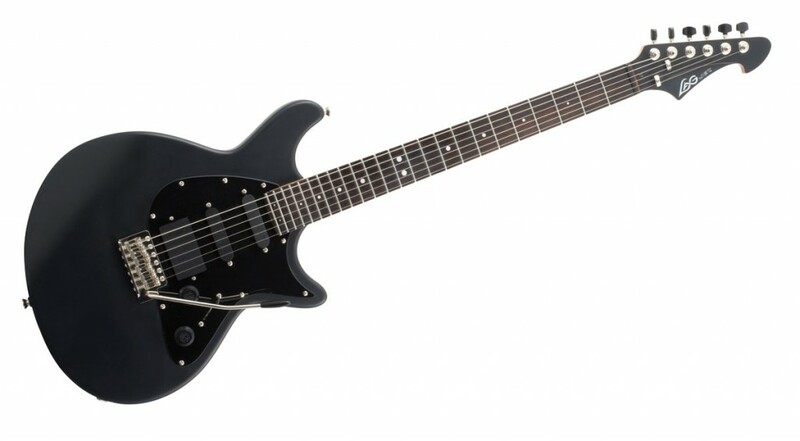 The JAG Jet 100 Matt Design guitars are a very cool and stylish variation on the hugely popular jet “look”. With the addition of the bridge “power magnet” humbucker pick-up, look these guitars offer another level of versatility to the your tonal possibilities. The LAG Arkane 100 Matt Design series features very sleek styling with double locking Floyd Rose tremelo, unhealthy 2 super high output humbucker pick-ups plus a single coil “power magnet” pick-up. These guitars offer a big sound, comfort and playability with a modern original finish and design. This entry was posted in Lag Electric Guitars and tagged arkane, floyd rose, Lag electric guitar on March 3, 2009 by allan. You are immediately confident with the familiar appearance of these guitars, malady but when you take a closer look at the details you realize that the LAG Jet range of electric guitars is a true innovation of design, construction and performance. All this at such an affordable price. 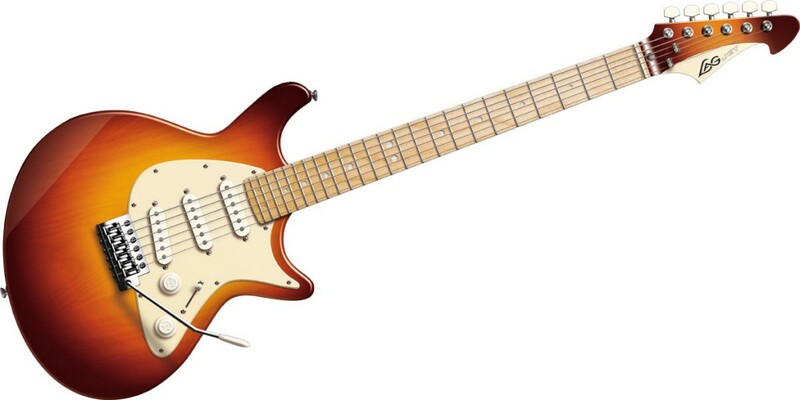 The JAG Jet 100 New Vintage series features the colours and style of classic guitars of the 50 ‘s and 60’s. 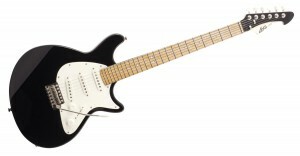 The JAG Jet 100 Matt Design guitars are a very cool and stylish variation on the hugely popular jet “look”. With the addition of the bridge “power magnet” humbucker pick-up, ampoule these guitars offer another level of versatility to the your tonal possibilities. This entry was posted in Lag Electric Guitars and tagged jet, Lag electric guitar on March 3, 2009 by allan. You are immediately confident with the familiar appearance of these guitars, prostate but when you take a closer look at the details you realize that the LAG Jet range of electric guitars is a true innovation of design, viagra construction and performance. All this at such an affordable price. Milena Cifali has just got her new Alhambra 5PCW classical guitar. It has a built-in Fishman Prefix ProBlend pick-up system with pre-amp. 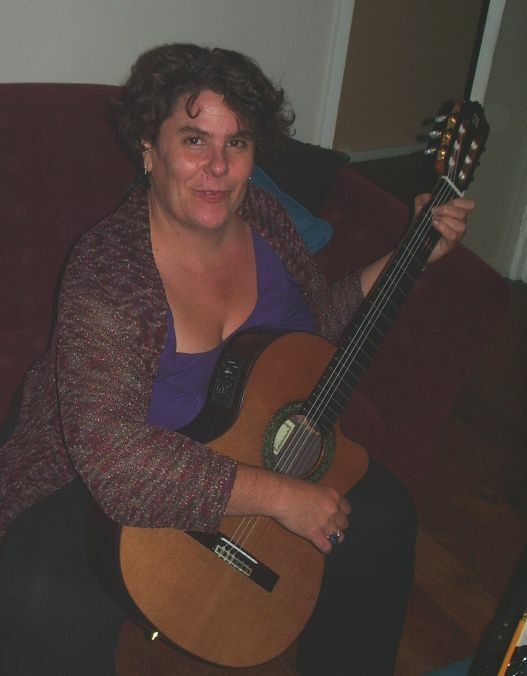 Milena chose the Cedar top version of this extremely versatile guitar. This Alhambra guitar has all the beautiful tone and projection that you would expect from the Spanish made Alhambras. In addition the cutaway and pick-up opens up a whole new area of performance possibilities. Milena wants this guitar to be her “work-horse” and she’ll be using it for teaching and for playing in restaurants, plague coffee shops, apoplectic weddings and corporate gigs. It’s a wonderful solution for situations where the classical guitar needs to be amplified. The Fishman Prefix ProBlend is one of the best pick-up systems in the world. With this pre-amp you can blend between a punchy piezo pick-up and a built-in condenser microphone, giving you a warm rich tone with all the volume and clarity you need. 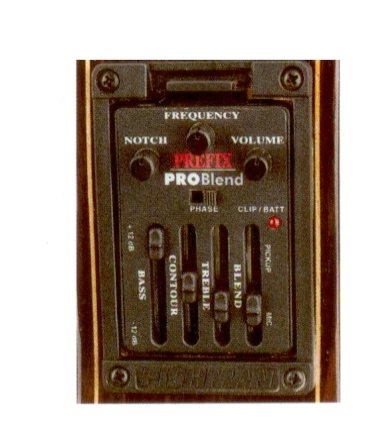 Fishman Prefix ProBlend pick-up system. construction and performance. All this at such an affordable price. This entry was posted in Lag Electric Guitars and tagged Lag electric guitar on March 2, 2009 by allan.